May. 25, 2015 9:00 a.m.
Uclueletâ€™s leaders are in a tug-of-war with the RCMP, and Ukeeâ€™s top cop is stuck at the centre of the rope. Sgt. Jeff Swann has requested a two-year extension on his limited duration posting in Ucluelet but his bosses at the RCMP have remained steadfast that he will be transferred this summer despite his, and the communityâ€™s, wishes. Ukeeâ€™s municipal councilors have been both disappointed and surprised by the RCMPâ€™s unwillingness to work with the community and Coun. Sally Mole said council is digging in for one last attempt at keeping the cop they dig so much. Both Mole and Coun. Randy Oliwa attended a Union of BC Municipalities convention in September of 2014 where they were given the impression that Swann could stay. â€œAt that meeting, the question was asked, â€˜Can we keep our Sergeant?â€™ The RCMP answered, â€˜Absolutely, there is no reason to move a member out of a detachment that did not want to go,â€™â€ Oliwa said. Mole agreed and said she has been disappointed in the RCMPâ€™s refusal to budge. â€œWe got a little inkling of hope with the minister at the UBCM, but obviously that didnâ€™t follow through down the ranks,â€ she said. Mole said Swannâ€™s presence in the community is a powerful one and that Swann has put himself, and his staff, at the forefront of young, impressionable, sightlines. â€œI see the RCMP at the high school and elementary school a lot and I think itâ€™s really changed our youthsâ€™ view of the RCMP,â€ she said. The RCMP assigns limited duration postings to detachments that are isolated and canâ€™t offer their officers as much access to schooling and health care that larger cities can, but Oliwa believes Ucluelet is not as isolated as it once was and the LDP label no longer fits. â€œWe listened to the RCMPâ€™s explanation of this designation and we all agreed that Ucluelet had grown up since the designation was implemented many years ago,â€ Oliwa said. He hopes to see the district reach a compromise with the RCMP that ultimately leads to Swann staying in Ucluelet. â€œI’m willing to roll up my sleeves and help any way I can,â€ he said. While Mole and Oliwa carried this fight from councilâ€™s last term, the three newcomers to council have been quick to pick up their swords and join the Swann-saving effort. â€œI have never seen a Sergeant be so engaged with all parts of the community,â€ said Coun. Mayco Noel. Coun. Marilyn McEwen said the Swann family has become an important fixture in the community. â€œI feel Sgt. Swann should be allowed to remain in our community. 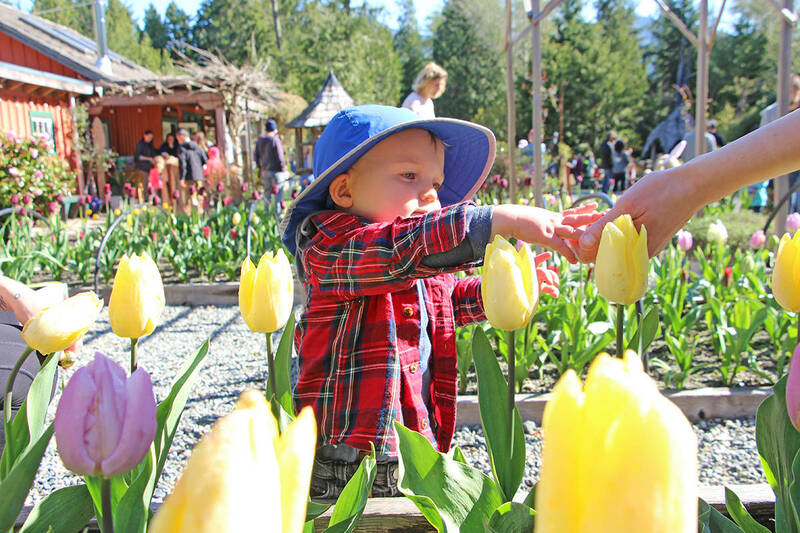 He and his family have become a big part of Ucluelet, they have built a home here, and they participate in almost every community event,â€ she said. She agreed with Oliwa that Ucluelet is mislabeled as a limited duration post. â€œTimes have changed, and we are not the tough little fishing town we were 30 years ago,â€ she said. Mayor Dianne St. Jacques said Ucluelet has made its desire to keep Sgt. Swann clear to the RCMP and the RCMPâ€™s refusal to oblige has been frustrating. â€œItâ€™s certainly disappointing and we will still continue to try to make ourselves heard on that,â€ she said. She acknowledged the RCMP has policies and procedures to follow but suggested a win-win compromise could be reached by allowing Swann to stay a few more years. â€œItâ€™s good for the RCMP to leave him here for a while longer; he is a very positive face for the police out in the community, heâ€™s super efficient and very caring (and), as a community, we absolutely benefit from all the work he puts in,â€ she said.